Great design and cool features are beautiful things for a website to have, a strong return on investment is even more beautiful. As 2017 is rapidly approaching, is it time for your website to earn you more money? 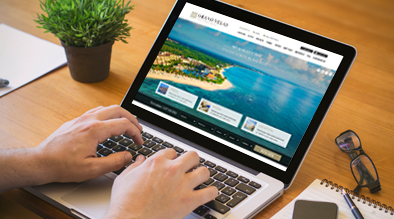 Technology is changing at a rapid pace and a new website will be able to reach more people on the go wanting to book. We urge you to consider how much revenue can be gained by updating your website, a site equipped for voice search, dynamic content, and lightening fast downloads. 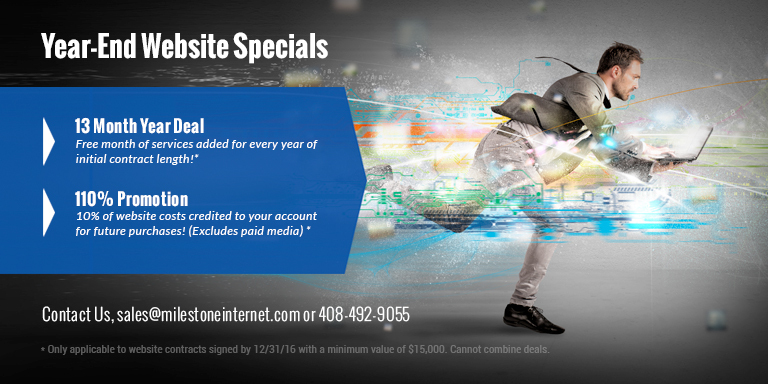 Please review the below website specials we are offering through the end of 2016, which one is right for you? Contact us with any questions, these deals won’t last!